Texture Pro Detangler is an innovative, new detangling brush specifically made for all textured hair from curly to coily. No snagging tugging or pain. 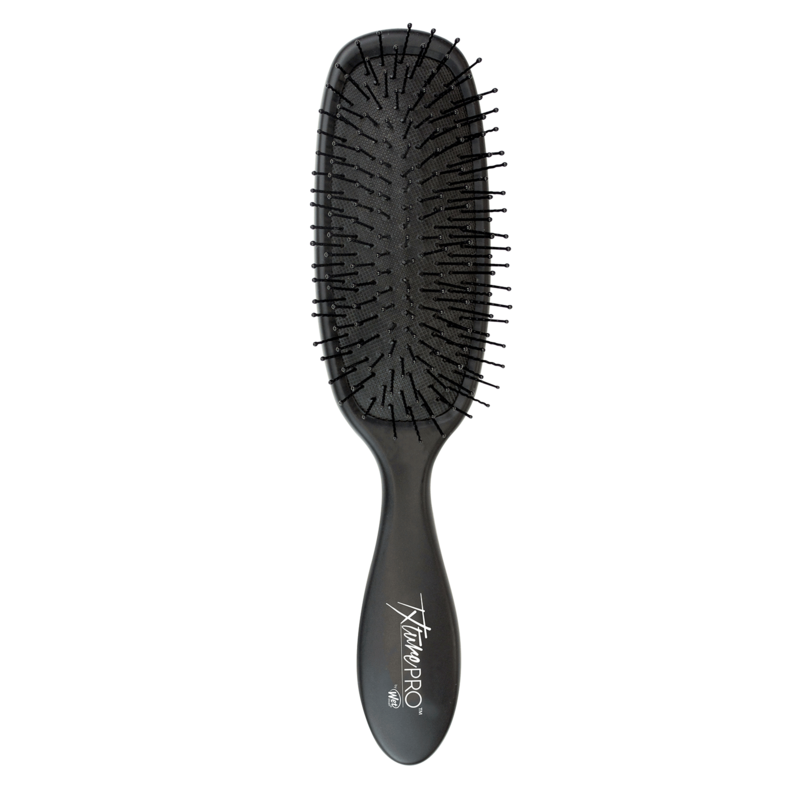 Exclusive IntelliWave bristles will work to define your natural curls leaving them frizz free.